Shaggy is known for being the richest dancehall artist on the planet but his charitable work is earning him way more respect than his deep pocket and his music. The dancehall icon was inducted into the Council of Voluntary Social Services (CVSS) Hall of Fame for his work with the Bustamante Children’s Hospital. 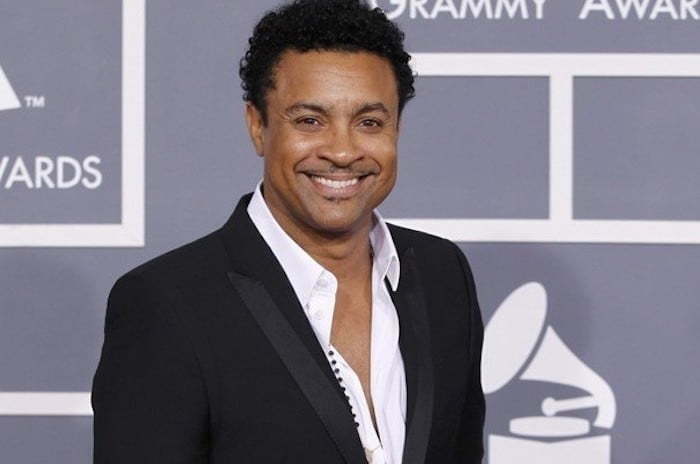 Every two years the CVSS selected someone for the Hall of Fame for their contribution to Jamaica nation building through volunteer service and who is better deserving of this recognition than Shaggy, in fact we are surprised he wasn’t selected prior. For the last decade Shaggy promoted the iconic “Shaggy and Friends” concert annually with proceeds going towards the hospital for children. This year alone his foundation presented the Bustamante Children’s Hospital with a JM$55 million check from proceeds from the 2016 staging of his Shaggy and Friends Concert. Shaggy launched the concert in 2009 and has since raised JM$255 million for the hospital, allowing it to purchase some much needed medical equipment to help treat some 77,000 children each year.